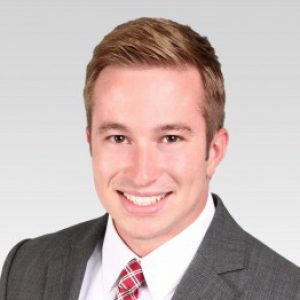 My name is Michael Doyle and I am currently a senior in Temple University’s Fox School of Business studying accounting and management information systems. I am the Vice President of the Association for Information Systems here at Temple which provides members with valuable insight and advice about careers from experienced business leaders. In the summer and fall, I interned at SAP on the information technology & security audit team. I have learned so much through my work experience and coursework here at the Fox School of Business and cannot wait to start my career once I graduate. Thank you for looking at my e-Portfolio. Please feel free to reach out if you have any further interest, questions, or opportunities. You can contact me at doyle.michael.g@outlook.com, connect with me on LinkedIn, or take a look at my resume!